We introduce a mod that adds dinosaurs in a new dimension. 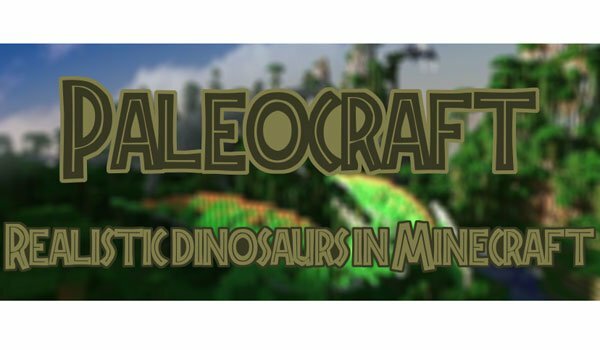 PaleoCraft Mod 1.6.2 and 1.7.10 is a mod that adds, by the time, up to ten species of dinosaurs, which according to its author, they have been developed with a faithful reproduction following all the cientific information that exist about this spices. These are the 10 species that we find in this new dimension: Troodon, Citipati, Dimorphodon, Baryonyx, Dromaeosaurus, Spinosaurus, Massospondylus, Compsognathus, and Quetzalcoatlus Tylosaurus. How to install PaleoCraft Mod for Minecraft 1.6.2 and 1.7.10? Discover a new dimension full of dinosaurs!